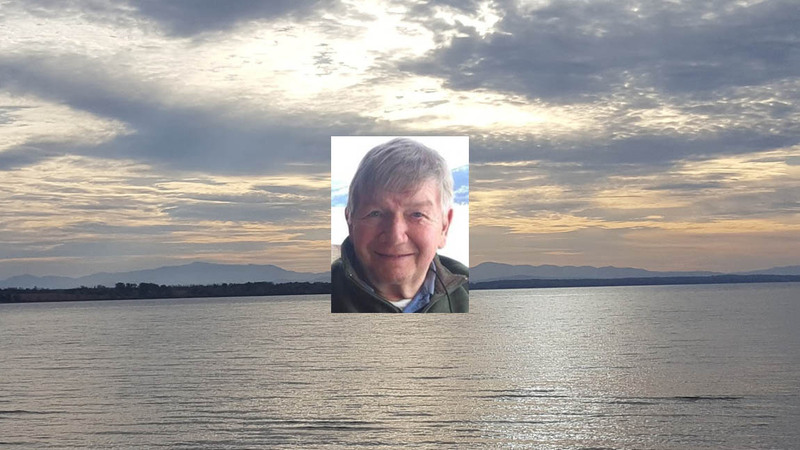 LAKE GEORGE NY — Peter W Smith, 77, sadly left us on June 19, 2018. Born on May 22, 1941 to May and Don Smith, Pete was a life-long resident of the Lake George area. He will be remembered as the original owner of Garrison Bar, and East Cove Restaurant in Lake George. His quick wit, funny stories, and charming customer service left a mark with all who worked and frequented his establishments. Pete is survived by his wife, the love of his life, Debbie; daughters, Larissa and Meredithe; son and best friend Logan; brother, Donald and sister-in-law, Barbara; brothers-in-law, Alan, Peter, Tom and Brad, as well as several cousins. Pete welcomed his sons-in-law, Patrick and David as his own, and his pride and joy were his Grandsons Harris and Evan who loved their Poppy and his tickles. 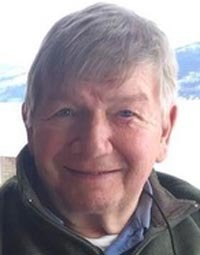 Peter W Smith loved driving a boat on Lake George, the NY Giants, his classmates from Norwich University, skiing, golf, watching Larissa’s softball games, in addition to traveling with Debbie. More enjoyment cam from spending time with his family and close longtime friends near and far. We will all miss him dearly. A celebration of life will be held Friday June 22nd at 1pm The Boardwalk Restaurant, 2 Lower Amherst Street, Lake George, NY 12845. Make donations In lieu of flowers to the Lake George Association Floating Classroom, 2392 State Route 9N, PO Box 408, Lake George, NY 12845 or Double H Hole in the Woods Ranch, 97 Hidden Valley Road, Lake Luzerne, NY 12846. Send Condolences directly to The Baker Funeral Home, 11 Lafayette St., Queensbury, NY 12804, or through bakerfuneralhome.com.